On Thursday, Uber filed to go public. It listed the employment status of drivers as a risk factor that could negatively impact its business. Currently, Uber drivers are independent contractors. That means Uber drivers are not subject to requirements around health care, minimum wage, or overtime. Right now, the employment status of Uber drivers is being challenged in courts and investigated by government agencies. The company maintains its stance that drivers should be considered independent contractors. HULU has ordered a mini-series called 'The Dropout', about disgraced Theranos founder Elizabeth Holmes. Deadline reports the limited series will star and be executive produced by Kate McKinnon. 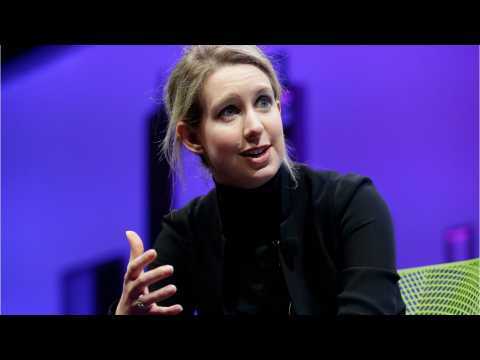 It will be based on ABC News/ABC Radio’s podcast about the rise and fall of Elizabeth Holmes and her company, Theranos. The limited drama series is expected to be between 6-10 episodes. Amazon has been investing heavily in experimental health care projects and trials of its signature smart speaker in hospitals. According to Digital Trends, it's now working on creating HIPAA-compliant medical skills for its voice assistant, Alexa. Amazon launched a platform by which to vet the developers who want to apply to the program. The program has launched with six new Alexa health care skills from major providers, payors, pharmacy benefit managers, and digital health coaching companies.